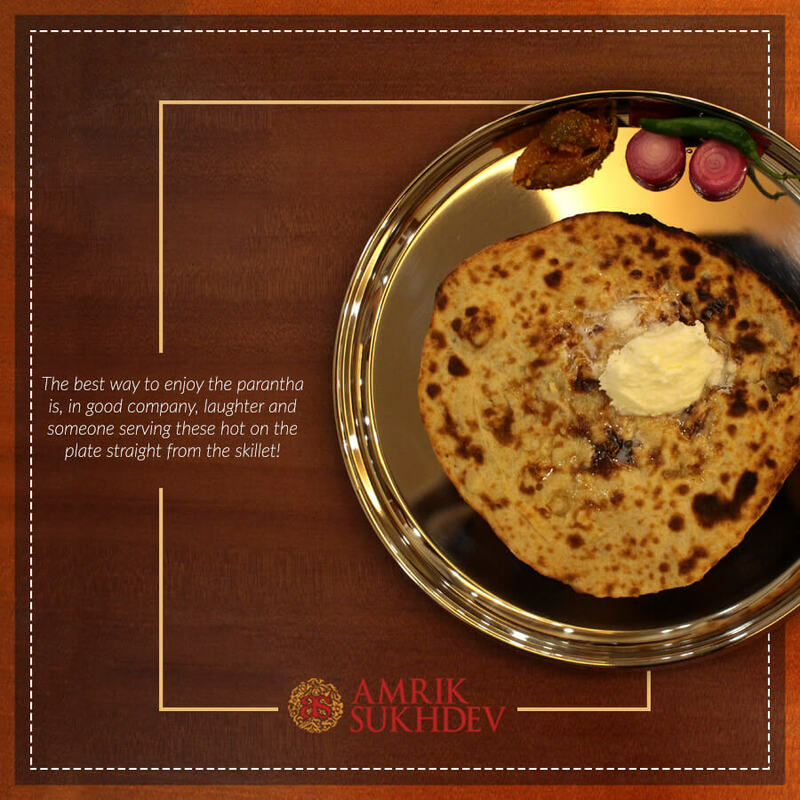 Established almost 50 years ago, the food journey of Amrik Sukhdev is nothing short of a joy ride. With a humble beginning of mainly catering to the needs of truck drivers, we have always served our food with simplicity and love. 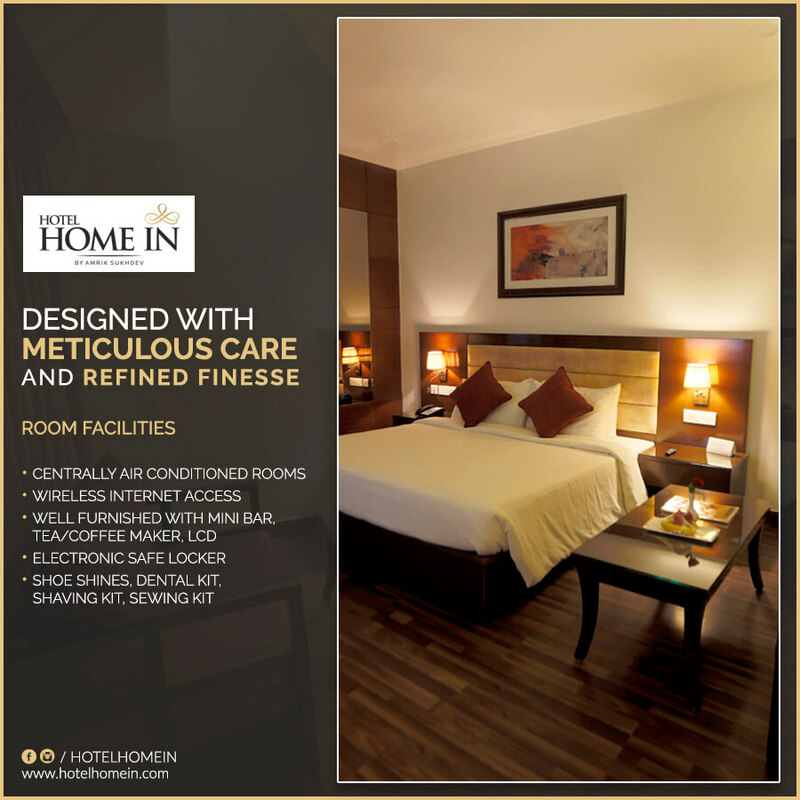 A luxurious hospitality venture of Amrik Sukhdev, is a fully service hotel with an eclectic blend of comfort and convenience for the guests. Standing next to our famous eatery – Amrik Sukhdev and one of the best highway-dining destinations for friends and family on G.T. Road, Murthal. of Companies is one of the largest multinational manufacturer, marketer, and distributor of Aluminium Rolled Products, Laminates and Plywood - with more than a million square feet of manufacturing space and over 3000+ employees - delivering tons of units to market every week. 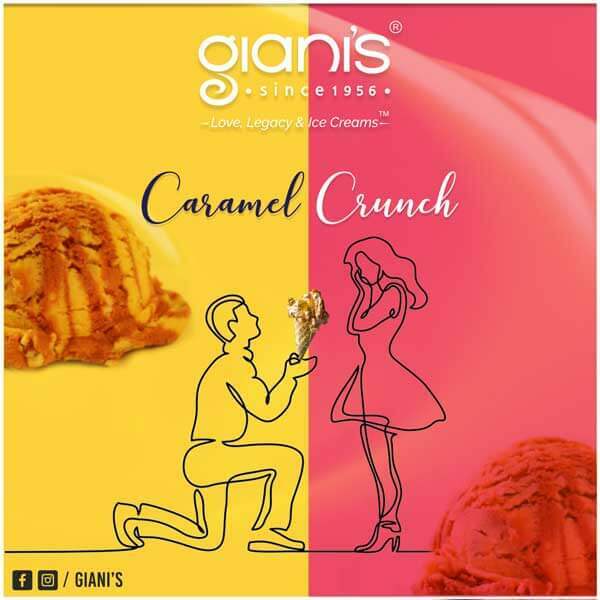 Established in the year 1956 at Fatehpuri Delhi, Giani Ice Cream is engaged in processing and marketing a delectable range of ice cream, faluda kulfi, Italian gelato, sorbet and snacks. 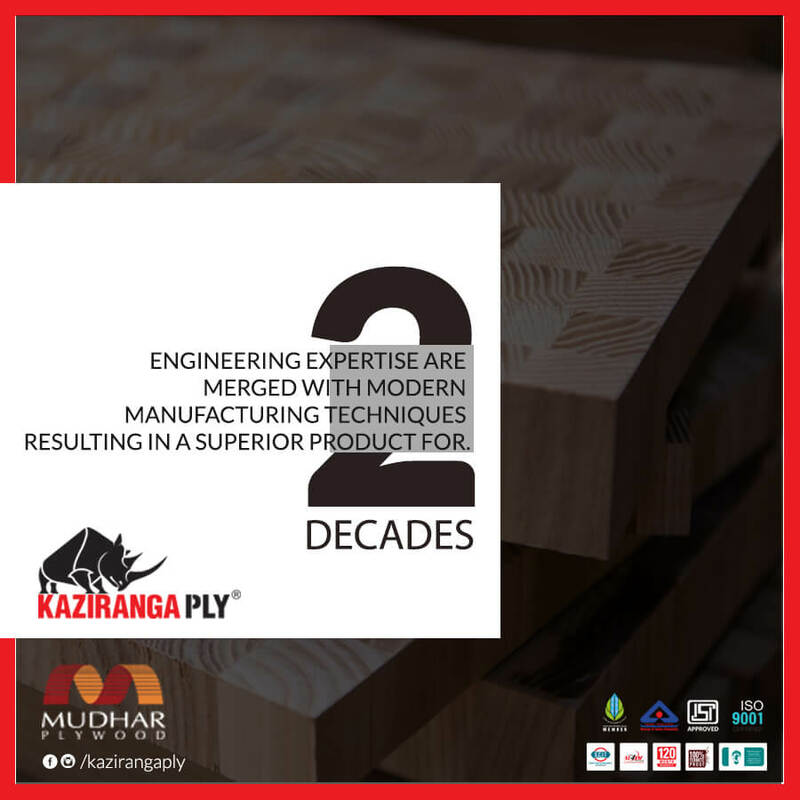 is a quality product from the house of Mudhar Plywood Pvt. Ltd. Situated in Sampla, Rohtak, the manufacturing unit of the company is set across a massive area of land with extensive infrastructure. 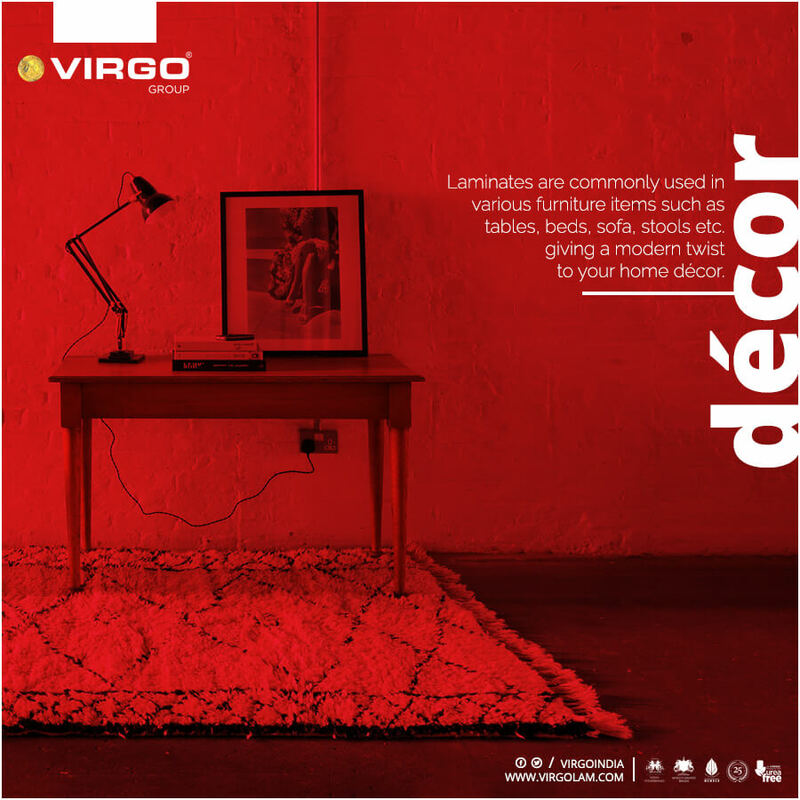 The company has built up its reputation as providing quality plywood since more then two decades. 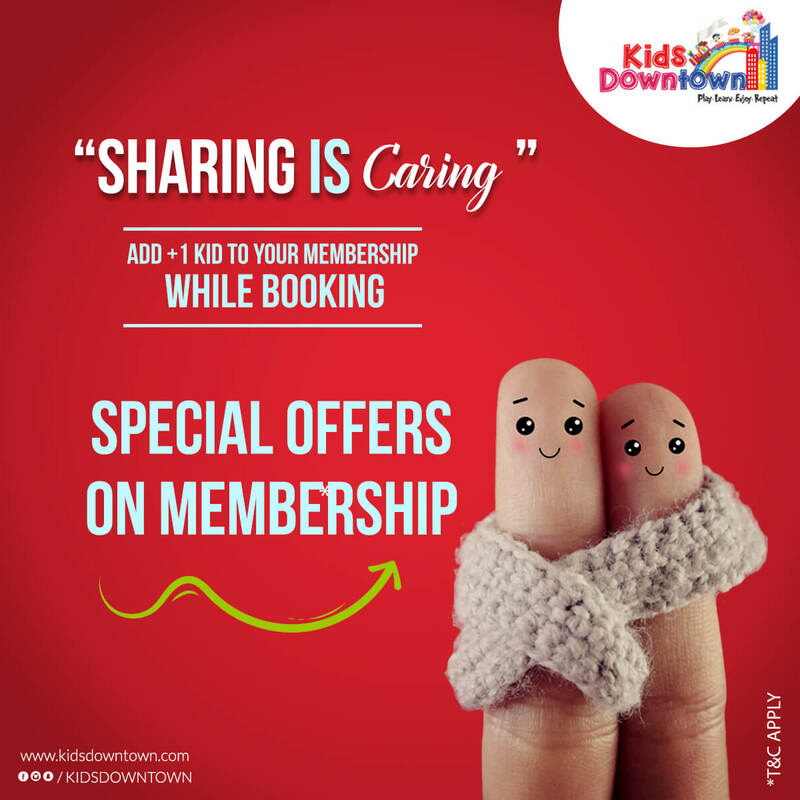 is an attempt to create a unique ambience for all the kids where the joy, fun and amusement is restored. 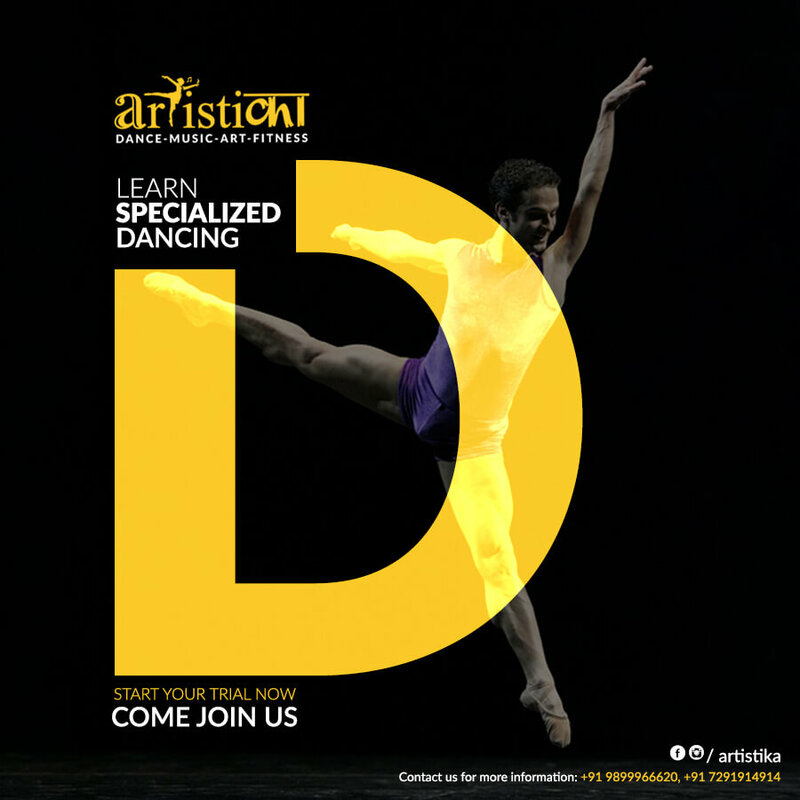 We endeavor to make each kid learn new things in a new way with fun and entertainment. Our outlook is to enhance every child’s growth and development with happiness and understanding. Dance Fitness workout is a fun-filled way to get into shape, get toned and work on core muscles, while moving to thumping music. was started in 2015 when i got my little princess and i wanted to dress her up everyday into stylish and comfortable garments , but that burnt a hole in my pocket in just a few months , that is when love for fabric and design couldn’t hold me back and something had to be done. M’andy offers a slew of designs spun and stitched to perfection. is the premier global provider of data solutions and technology for consumer and business-to-business survey research. 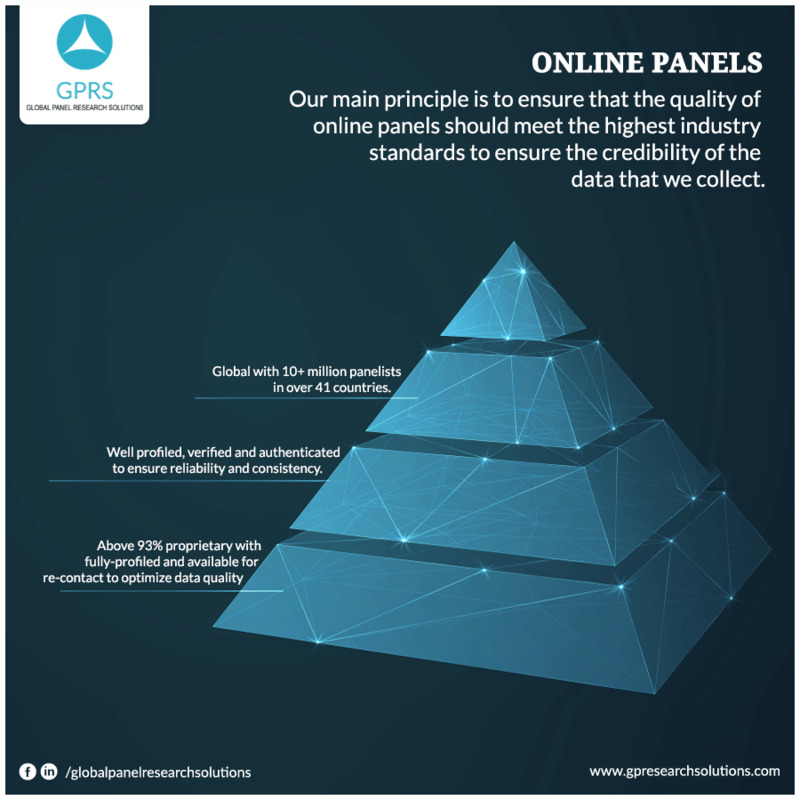 GPRS is a privately held firm that services multiple industry verticals requiring customized solutions and earned a reputation by developing innovative method to deliver high quality services. One stop destination for all your wedding attire. 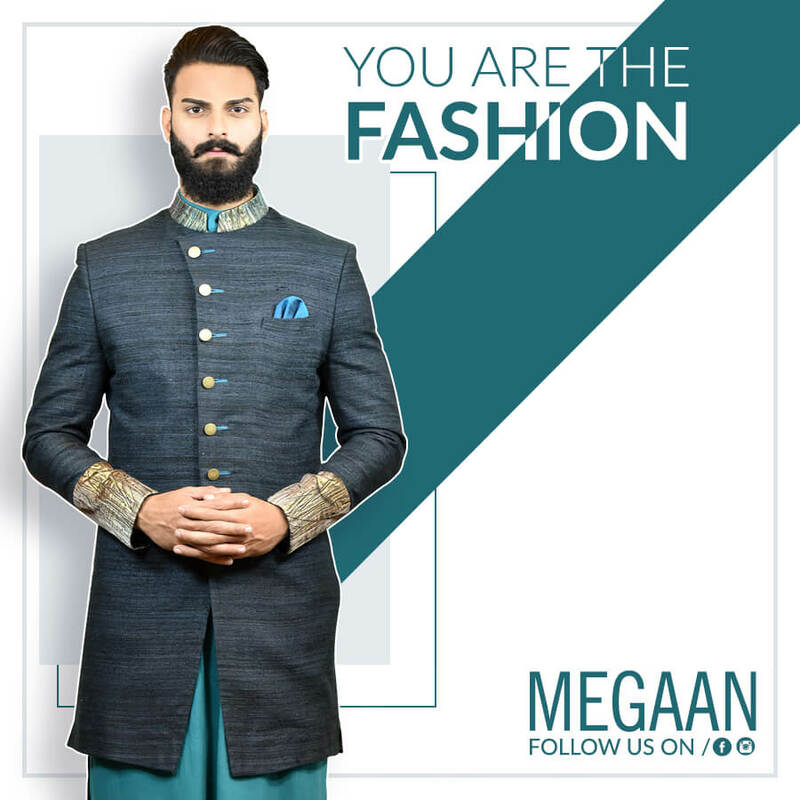 Visit us and experience high end luxury wear clothing for the most special day of your life.